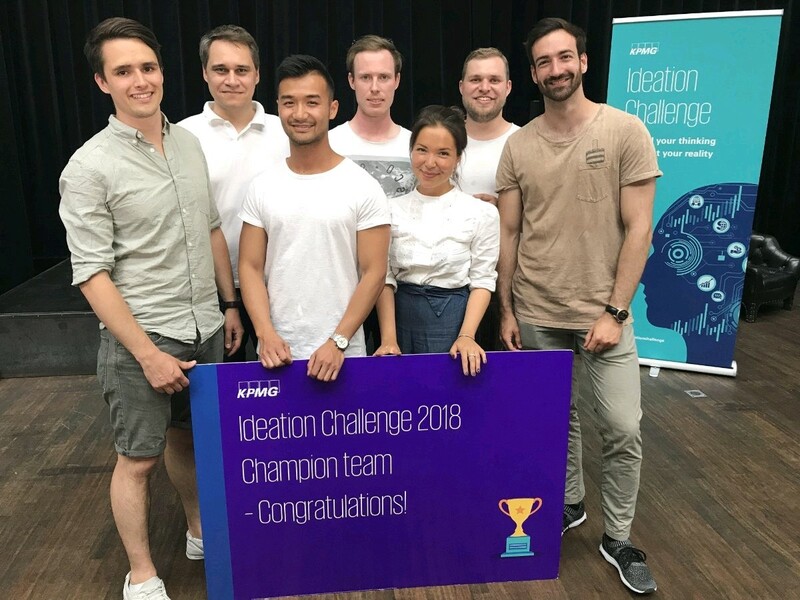 Congratulations to team Smubi ID for winning the KPMG Ideation Challenge 2018! The KIT team representing Germany in the international competition could convince the jury with an innovative augmented reality solution for the healthcare sector. At the finals in Amsterdam, the team developed and presented a working demo of their idea, supported by international augmented reality experts. Smubi ID will now take their idea to Paris, to present their winning AR demo at the AI Now conference in front of many KPMG executives and clients. Visit the Ideation Challenge website for more information.